Equipped with the available 3.0L EcoDiesel V6 engine, the 2018 Ram 1500 delivers Best-in-Class 4x4 27 highway mpg1. It boasts exceptional torque, reduced CO2 emissions and a highway driving range of up to 702 miles2 on 4x2 models. 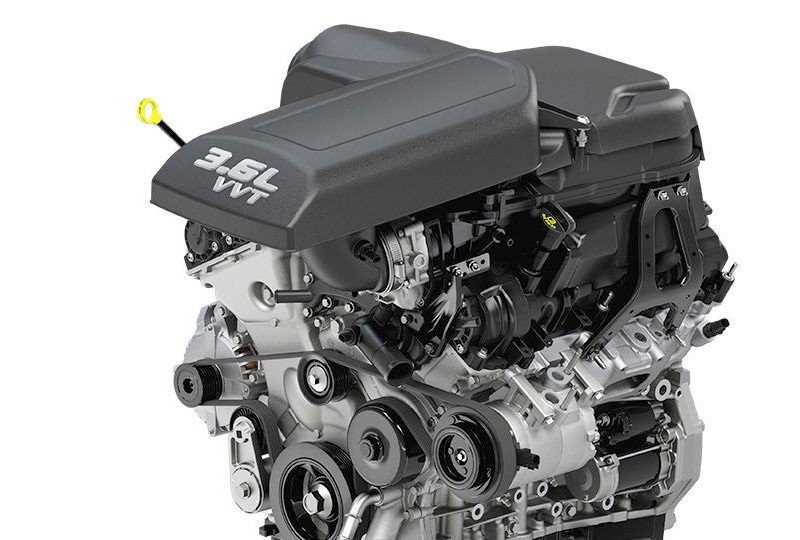 This engine offers up to 25 highway mpg, Best-in-Class entry V6 horsepower3 of 305 and 269 pound-feet of torque to provide an impressive combination of efficiency and power. 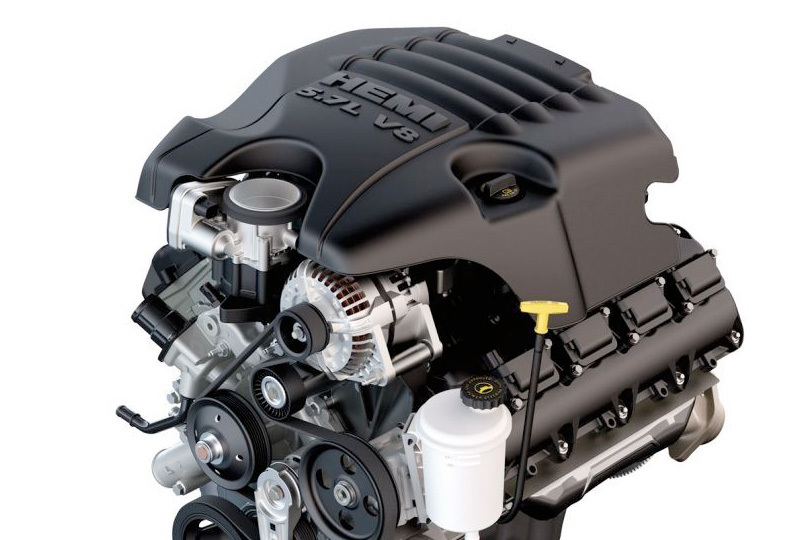 The available 5.7L HEMI® V8 engine is legendary for its power. 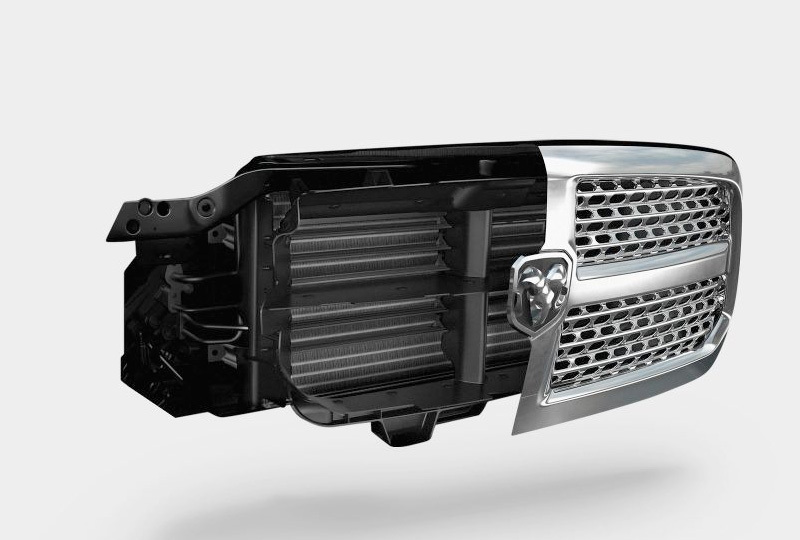 We combined that power with fuel saver technology to give you efficiency that is sure to further its legacy. 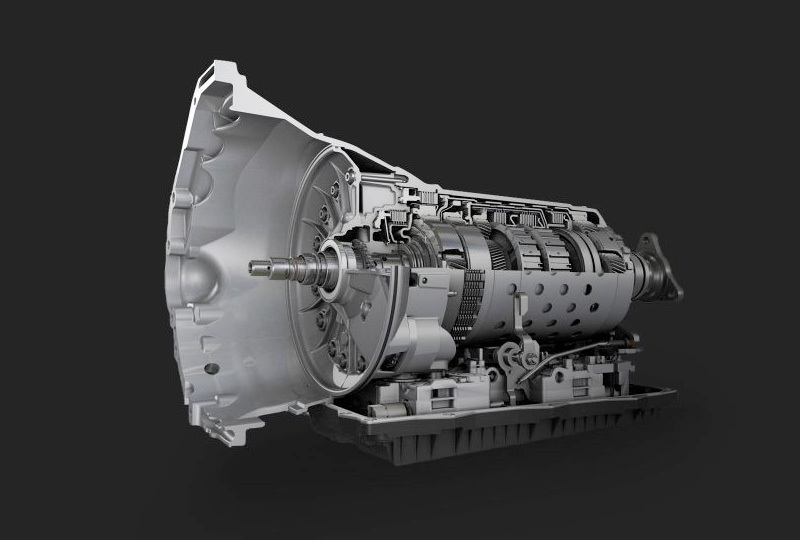 Torqueflite® 8 eight-speed automatic transmission3 incorporates a thermal management system that helps optimize automatic transmission fluid temperature for impressive efficiency and durability. 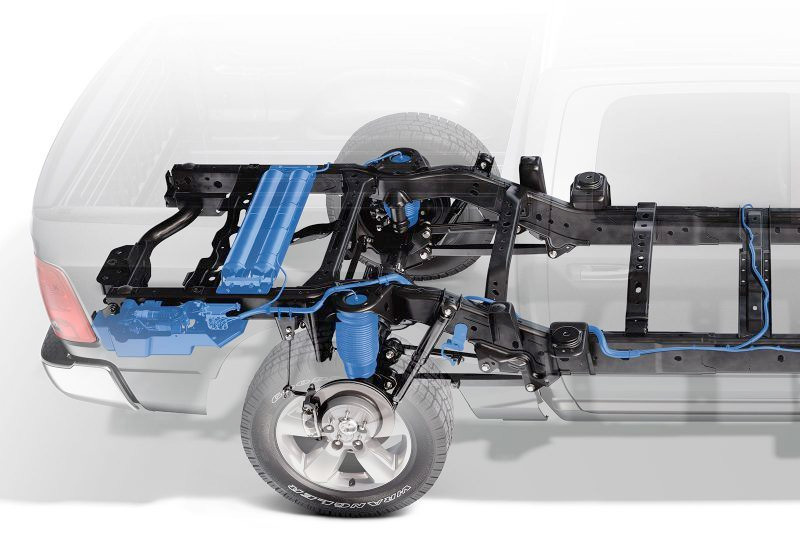 Our Class-Exclusive available Active-LevelTM Four-Corner Air Suspension3 offers automatic load leveling and five ride height settings to improve capability and efficiency. 1. Based on Standard Full-Size Pickup Class. 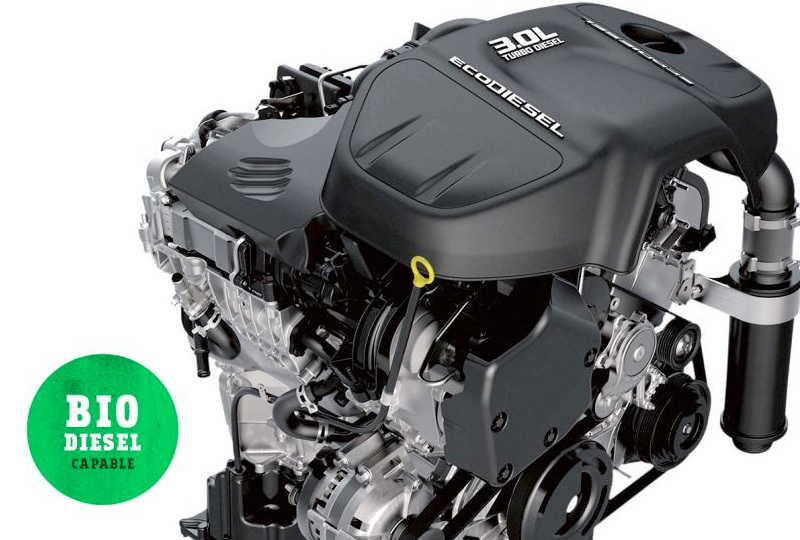 EPA estimated 27 HWY MPG based on 3.0L EcoDiesel engine, V6 4x4. Actual results may vary. 2. Based on EPA estimated 27 HWY MPG on Ram 1500 3.0L EcoDiesel engine, 4x2 and standard 26-gallon fuel tank. Actual results may vary. 3. Based on the Light-Duty Pickup segment.